Greeters welcome each person as they enter Church. Must be congenial and outgoing. 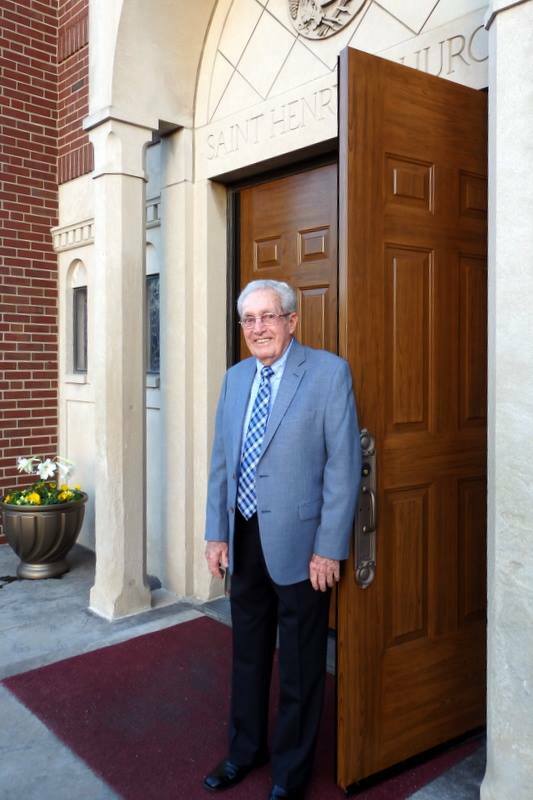 Greeters arrive 15 minutes prior to Mass and are needed at both entrances to Church. If you are interested in becoming a greeter, please contact the parish office, 859-727-2035.